Want to stop being held hostage by deadlines? Tired of seeing what truly matters rarely getting completed? Would you like to live a fuller life? One where you achieve results, have a rewarding personal life whilst nurturing your whole personal and professional being? 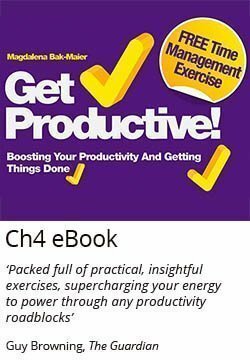 Magdalena Bak-Maier, trained neuroscientist (PhD, Caltech), top coach and author of Get Productive! provocatively suggests that you can ‘have it all’. 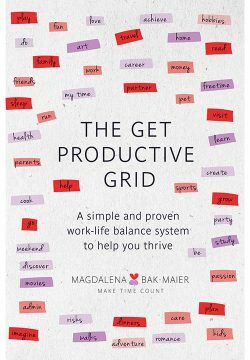 In this her second book, Bak-Maier shows how to cultivate balance and truly thrive using her original, tested, creative and easy to master Grid system. 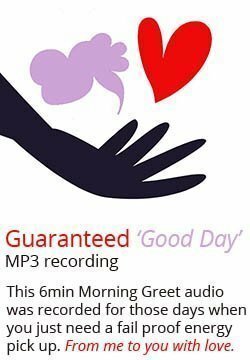 For anyone who′s felt valuable time frittered away in checking emails or answering wrong phone numbers, or listening to a coworker giving you a minute–by–minute account of their previous night′s date, help is finally here. Your time is, indeed, your own. 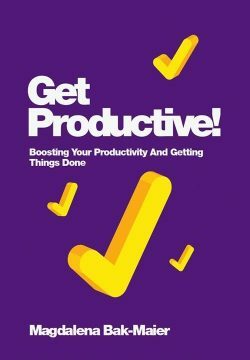 And this handy guide, written by a leading executive coach, shows you how to retool your brain, reclaim your schedule, become a master of each minute, and make yourself more productive.